After years working in the wine and spirits importing business, Gerard Yvernault and his family were captivated by Jackson Hole after several winter vacations there. 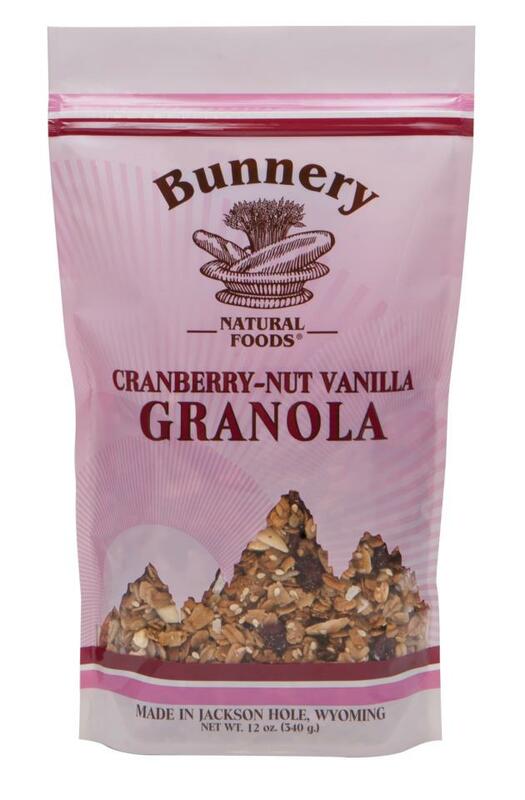 In 1989 the Yvernault family purchased The Bunnery and Gerard put his management degree to use in this new enterprise. 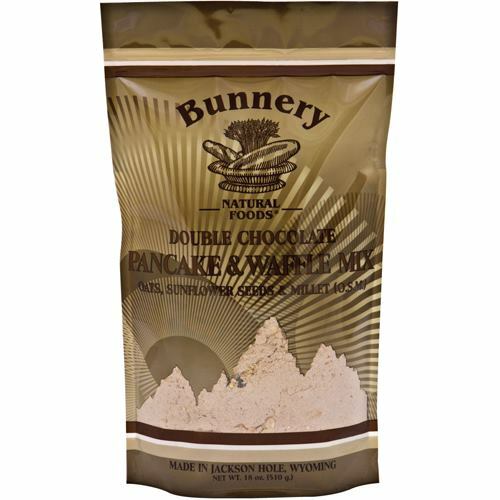 The Bunnery had started as a way to provide wholesome, nutritious foods to meet the demands of outdoor sportsmen visiting the Yellowstone National Park & Grand Teton National Park area. 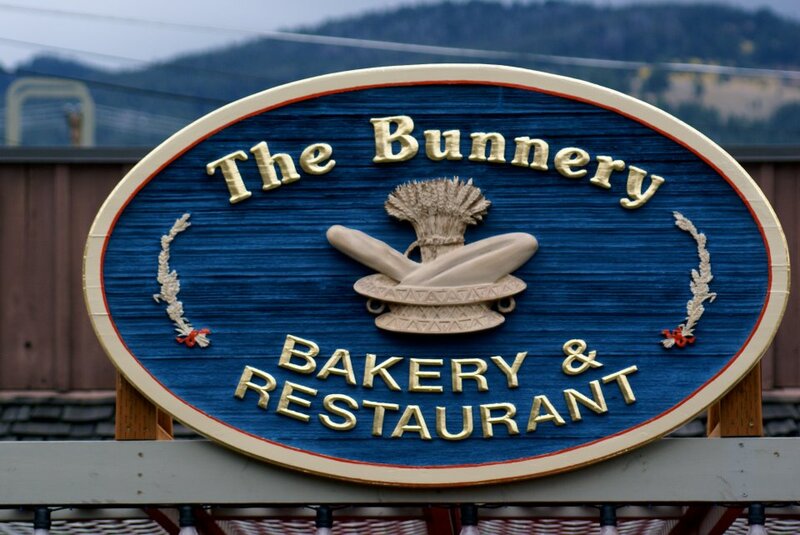 Since the Yvernault family has taken over The Bunnery, it has expanded from the original bakery and restaurant to include a natural foods business. 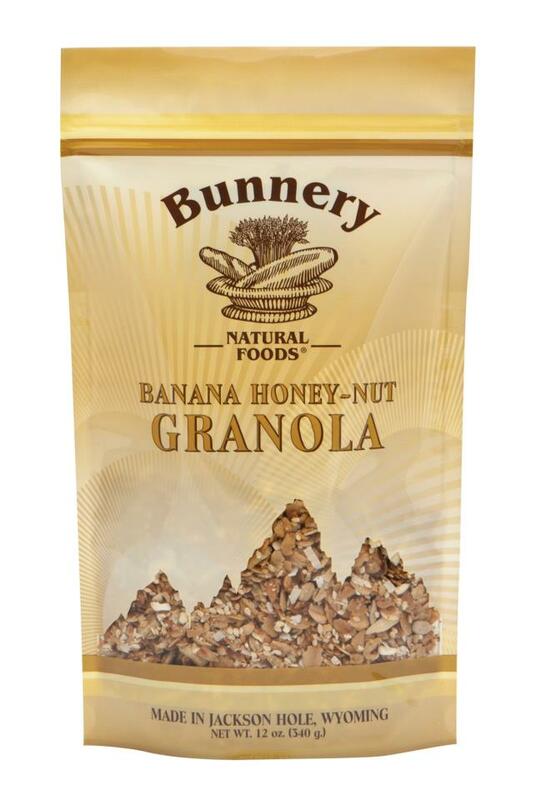 Bunnery Natural Foods granola blends and trademarked oats-sunflower seed-millet (O.S.M) products are made from original recipes that have remained largely unchanged since the bakery’s beginnings. 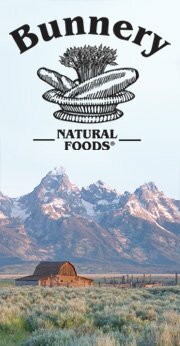 They carry 6 packaged products that are made from ingredients from local Wyoming producers, whenever possible. The goal is to create products that provide maximum nutrients from minimally processed ingredients and never contain preservatives or artificial sweeteners. 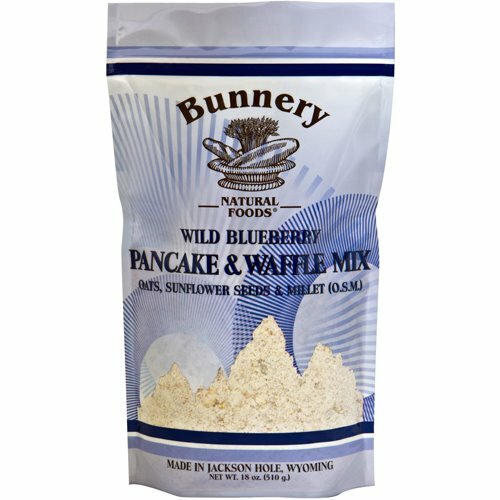 These products can be purchased in the store in Jackson, at Farmer’s Markets throughout the summer, or online at amazon.com or www.bunnerynaturalfoods.com for a purchase price ranging from $5.49 to $6.49. Saturday, January 12 11:00 a.m. – 3:00 p.m.
Sunday, January 13 11:00 a.m. – 3:00 p.m.
From City of Casper website: All girls are invited to wear their favorite dress and enjoy an “Enchanted Evening” with their special father, grandfather or uncle. The night will include hors d’oeuvres, desserts, refreshments and a 5X7 souvenir picture. There will also be several silent auction items and a raffle for an American Girl Doll. The dance begins at 6pm at the Best Western Ramkota in Casper, and the doors open at 5:30 for pictures. This event will sell out, do not delay in getting your tickets purchased for this special evening. 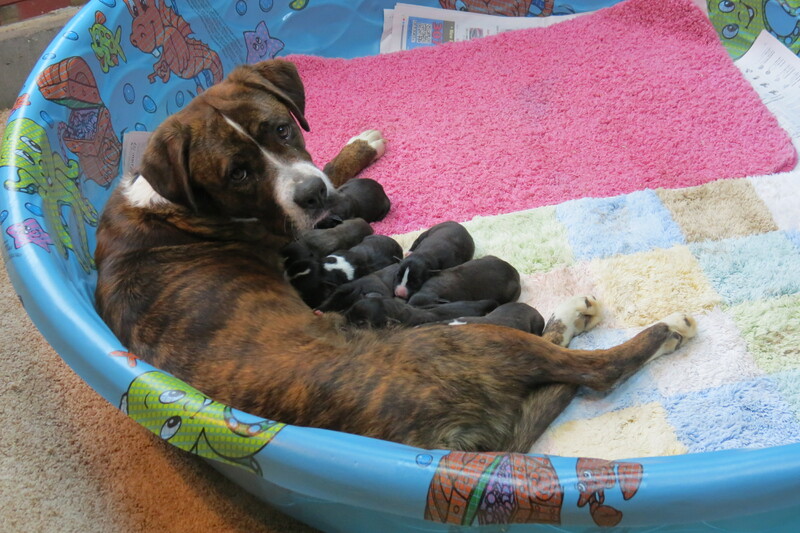 Tickets are $40 per couple and $15 for each additional child. For more information or to purchase tickets, contact Angie at 262-5117, Heidi at 251-5475 or 307 Dance Academy at 315-6297. LANDER — Jackson Dinner Theater Comes to Lander! From Lander Chamber website: “Cooking the World,” written by Bob Berky and starring Bob Berky and Jeff Bratz, is a dark comedy about ritual and meaning, a recipe for coping in a world that has disappeared. Presented as a staged reading with a delicious five-course, petite plaque meal, “Cooking The World” is an evening of fine cuisine, laughter and food for thought. 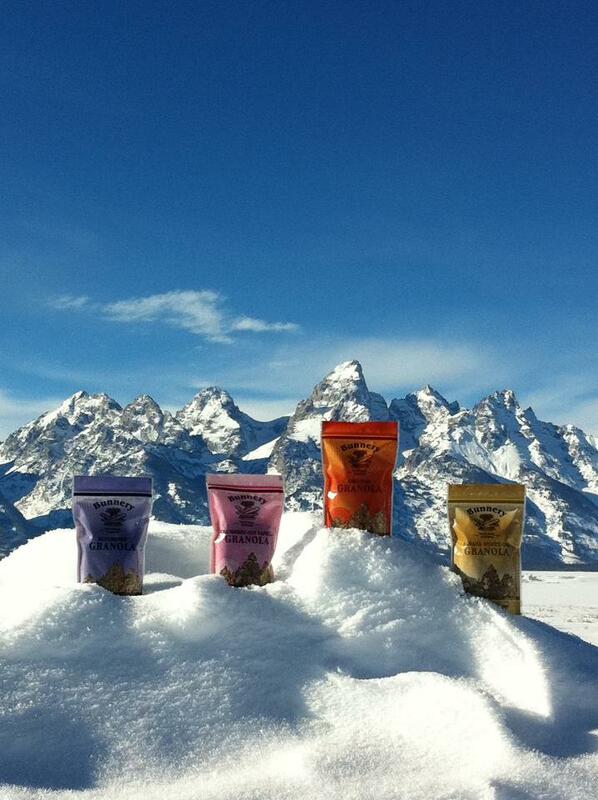 Don’t miss a delicious experience! A collaboration between the Cowfish and PALS (Promoting Arts in LanderSchools). This project is supported in part by a grant from Wyoming Arts Council, through funding from the Wyoming State Legislature and the National Endowment for the Arts. From the Sheridan Chamber website: Dinner, followed by an old-time melodrama by the Kalif Shrine Players! Prepare to hiss and boo the villains … and there’ll be popcorn and peanuts to throw too. This is an adults-only evening – an adult version of the show. Dinner is at 6:00 pm, and the show starts at 7:00 pm. Tickets are $17 per person for dinner/show, or $7 per person for the show only, available in advance at the Shrine Center or at the door. For more information, call the Shrine office at (307) 674-4815.
handmade ravioli Pasta pillows stuffed with lobster and crab. Topped with a creamy goat cheese sauce. 15.
grilled amber jack Topped with a fig cream sauce. Paired with sauteed red cabbage. 15.
pan seared chicken breast Lightly breaded and topped with a lime butter sauce and served with spaghetti squash. 14.
baked stuffed tomato Filled with ham, asiago cheese, red bell peppers and croutons. Served with your choice of fries, chips and salsa, cottage cheese, creamy garlic mashed potatoes or a small tossed green salad. 8.